Like most folks, I don’t have a particularly speedy internet connection to work with. At just 4Mbps, it is barely enough to feed around 7-8 devices at my house. Most of these devices sucking bandwidth simultaneously from the measly 150Mbps Netgear WGR614 router. Since installing Windows 10 on 2 laptops and 2 desktop PCs at my house, I’ve been getting ridiculously slow internet speeds. Upon a bit of looking up on this issue, I’ve found that, in Windows 10, the people at Microsoft have started to force updates in Windows 10. 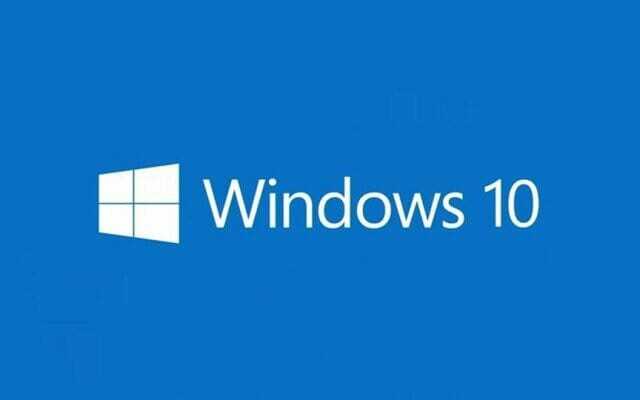 This means that there is not official way of turning off or even delaying the downloading of Windows 10 updates which are particularly annoying because of a large number of devices in my home running the OS. In this post, I’ll be discussing a tool named RegOwnershipEx and a registry tweak which can be used to manually trigger Windows updates in order to you to enjoy a secure OS without forced updates everytime Microsoft decides to do something stupid. Unlike the previous editions of Windows, Microsoft doesn’t allow us to manually override how the updates are delivered to the OS in Windows 10. In the Settings > Update & Security > Windows Update screen, there is no option to stop or postpone updates. For changing this, what we have to do is tweak a bit of registry to set our ethernet to a metered connection. As we know that Windows doesn’t download updates over metered connections, we can take advantage of this option to postpone updates and save bandwidth. Download the RegOwnershipEx and extract it to a folder on the desktop. In that folder, go to Windows 8 > x64 (or x86 depending on your PC). Open RegOwnershipEx.exe and accept UAC prompt. Copy the key written below and paste it into the RegOwnershipEx box. Click on Take Ownership after which it will look something like shown below, if everything goes right. Try restarting your PC if it doesn’t work the first time. Now click on Open in Registry Editor. This will open the Registry editor with the key location which we used previously. In the Registry Editor, right click on the Ethernet key and change the value to 2 (from 1). Note: 1 means non-metered and 2 means metered! Click on OK. Close the Registry Editor and the RegOwnershipEx. After restarting, Windows will change the ethernet to a metered connection and will not download updates over the network effectively saving your bandwidth. But, of course, you should run Windows updates regularly to get the latest security patches and updates to get the most secure environment for your personal files and other stuff. For that, you just have to reverse the process and change the Ethernet key to 1 instead of 2, restart your PC and then wait for Windows update to trigger. Do let me know how this works for you in the comments section below. I have done this exact procedure 3 times on my PC running Windows 10 and it worked fine. It must be something else. Did you install anything before following the steps? Nevertheless, while Windows is booting, press the restart button on your PC. After Windows starts booting again, press the restart button again. This will trigger the Windows recovery environment. In there, select the Advanced Options. Here you can either select Startup Repair or Startup Settings depending upon what you want to do.